alfa ve fosfoinositid 3-kinaz inhibitörü wortmanindir. 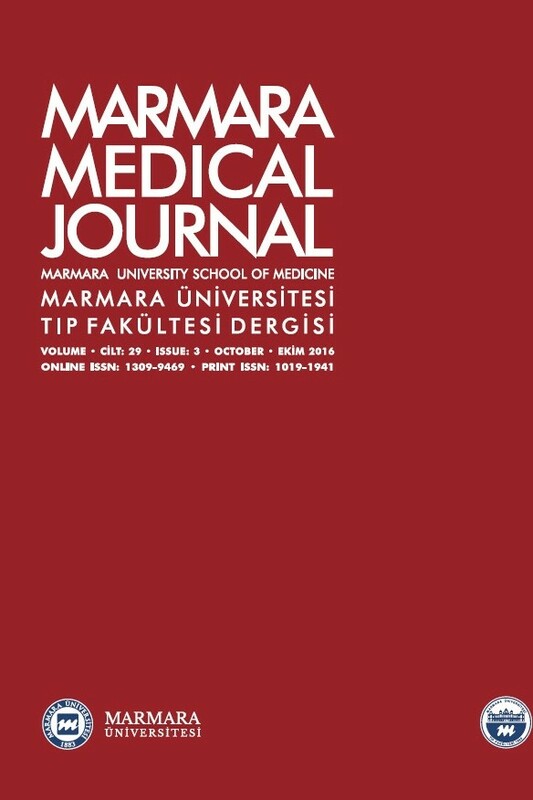 seviyeleri immunoblot analizi ile belirlendi. K562 hücre çoğalmasında artış olduğunu göstermektedir. the wortmannin which is a phosphoinositide 3-kinase inhibitor. and 9 expression levels were determined by immunoblot analysis. increased caspase 9 expression level (P>0.05) but it was not significant. muscarinic receptor mediated an increase in K562 cell proliferation. 5. Felder CC. Muscarinic acetylcholine receptors: Signal transduction through multiple effectors. FASEB J 1995; 9:619-25. doi: 10.1096/fasebj.9.8.7768353. 15. Lowry OH, Rosebrough NJ, Farr AL, et al. Protein measurement with the Folin phenol reagent. J Biol Chem 1951;193:265-75.